Apple may need to give a cash infusion to one of its iPhone display suppliers, whose production has slowed due to high costs, Reuters reports Friday. 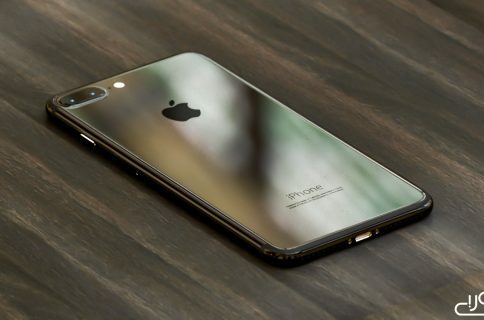 Screens for the new iPhone expected on Sept. 12 have embedded touch sensors, eliminating the need for an additional touch-screen layer. 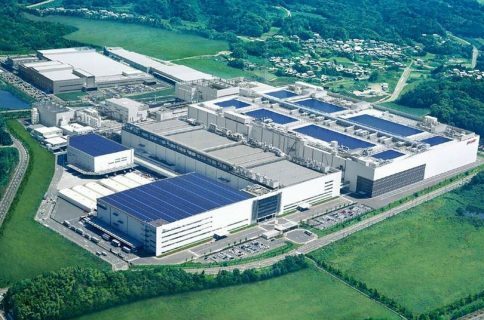 A Sharp spokeswoman only said the Japanese plant “is operational.” Sharp has consistently refused to identify Apple as a customer, although earlier in August, Sharp’s President announced large shipments would begin from the Kameyama LCD facility. 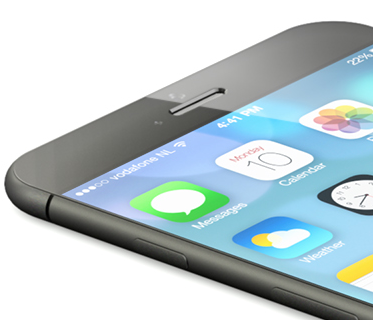 Apple has other production sources for the iPhone display, including Japan Display and South Korea’s LG Display. 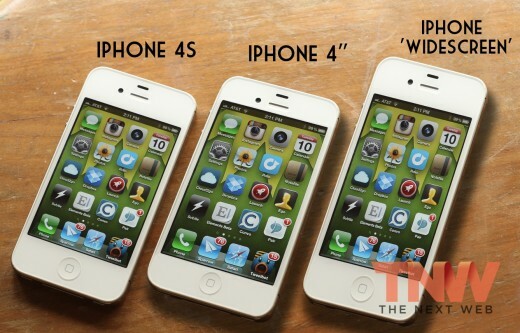 Along with newer technology, the new iPhone 5 is rumored to include a 4-inch screen, 30 percent larger than Apple’s current handset. What do you think? Should Apple spend some cash to grease the wheels of its suppliers?